Grenfell Internet Centre stock a large range of ink & toner cartridges. If we do not have a particular cartridge in stock we will order it for you. 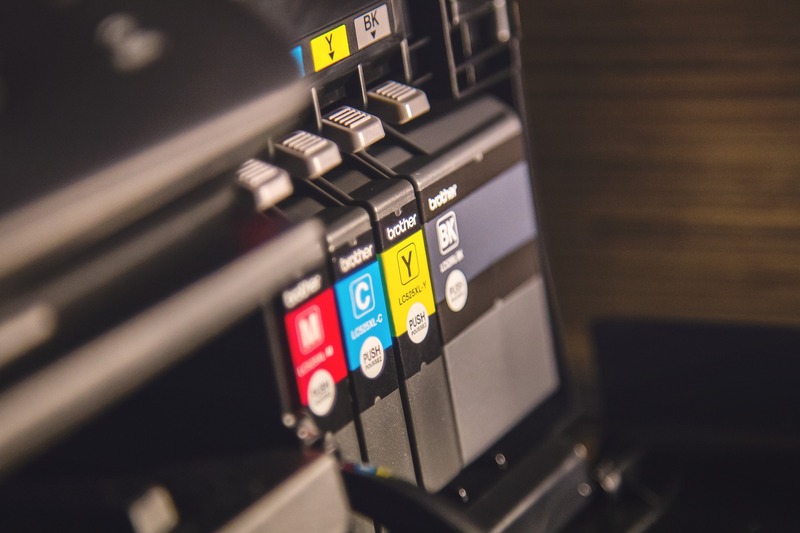 Our cartridge range suits most popular printers, faxes and photocopiers. We stock Genuine and Generic brand cartridges including: Canon, Epson, Brother, HP, and Calidad. We stock Genuine and Generic brand toner cartidges including Brother and Calidad. Calidad cartridges suit many makes and models of printers. 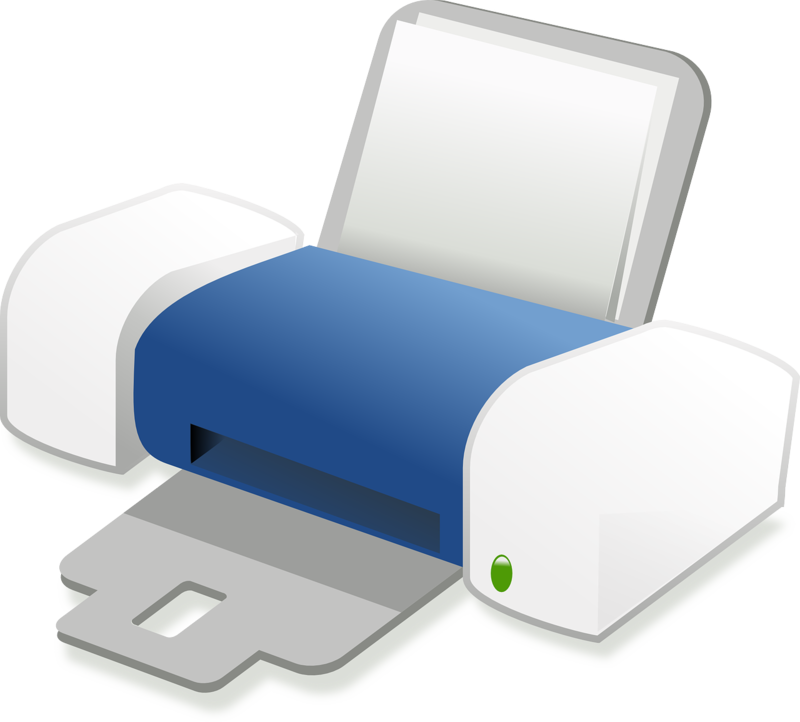 We also sell and service inkjet and laser printers to suit all applications. We stock cartridges to suit all printers we sell. 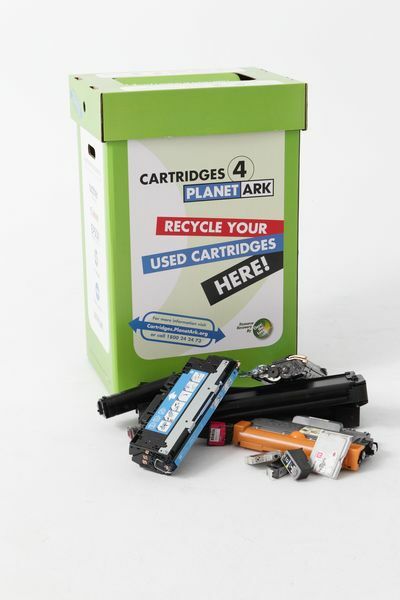 Bring down any used ink and toner cartridges and dispose of them in out Planet Ark recycle box.